IBM and Columbia University have announced two new accelerator programs for blockchain developers. The programs will support 10 different startups, will last about eight weeks, and give each company access to technology and services valued at approximately $400,000. 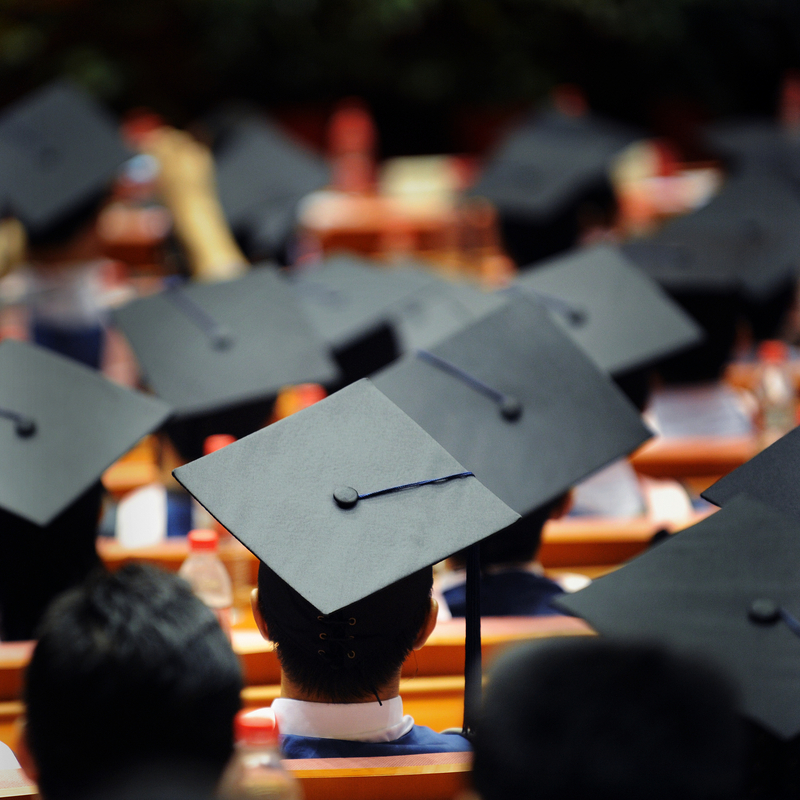 The academic institution and the technologies giant will not seek equity or a payment in return. 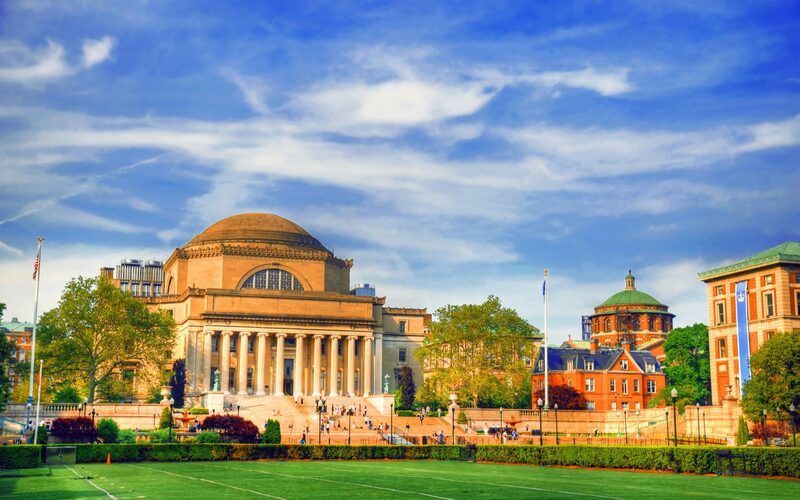 The Columbia Blockchain Launch Accelerator is designed for pre-seed idea-stage companies with an affiliation to New York City-based universities. The IBM Blockchain Accelerator is meant for later stage growth companies from all over the world and is focused on enterprise business networks. 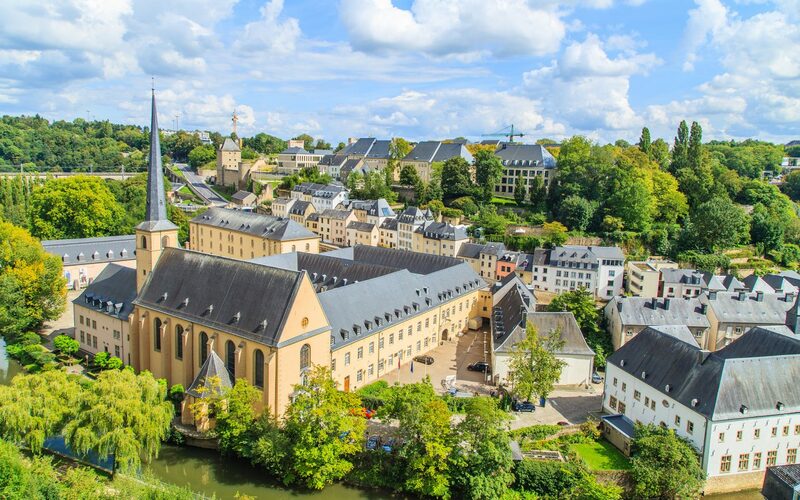 VNX Exchange, a Luxembourg-based platform for tokenized venture capital assets, has reportedly partnered with the University of Luxembourg in order to enhance the security of crypto assets. As a part of the cooperation, researchers at the university’s Interdisciplinary Centre for Security, Reliability and Trust will try to create a safer trading environment by developing higher levels of network security and designing new IT frameworks.